Chick-fil-A is sponsoring the Everyday Heroes Contest celebrating those who go above and beyond for their communities every day! One winner each month will receive a commemorative plaque as well as a Chick-fil-A lunch for 10. 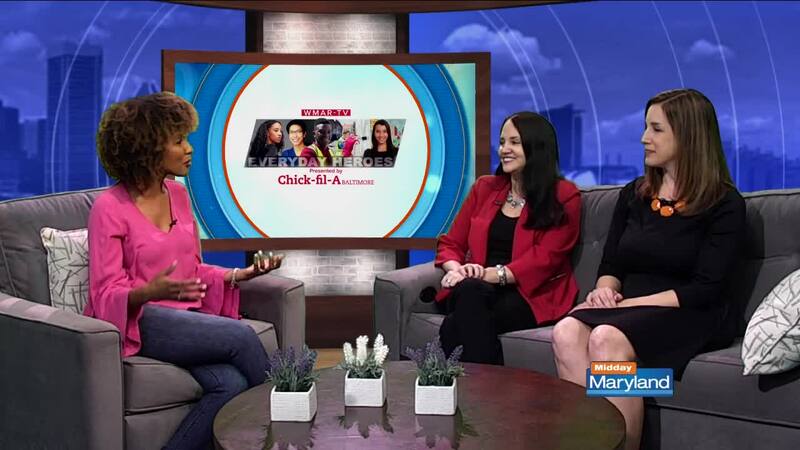 This year, Chick-Fil-A is acknowledging young people (18-25) who are making a difference. Nominate and learn more here .